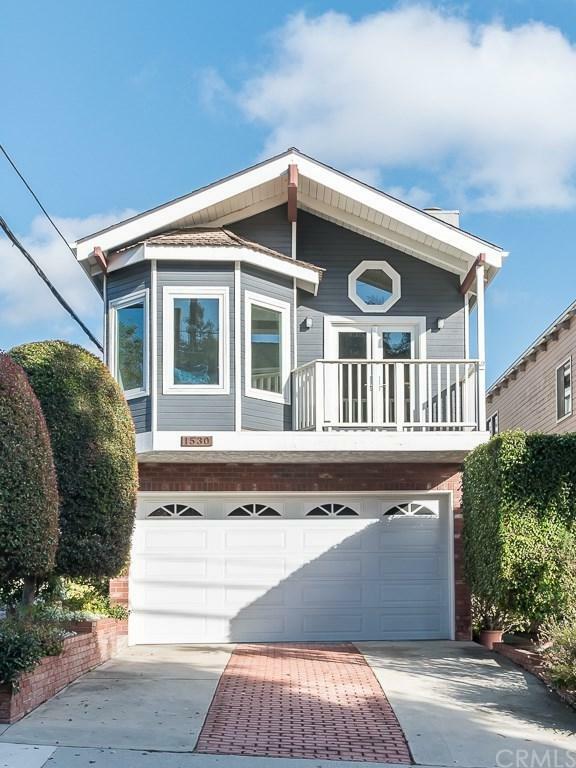 Enjoy the ocean breezes from this remodeled home centrally located on one of the best corners in the Golden Hills. With over $150,000 in recent upgrades including new kitchen and baths, dual paned windows and doors, exterior paint, and a custom backyard, this home stands out from the crowd. 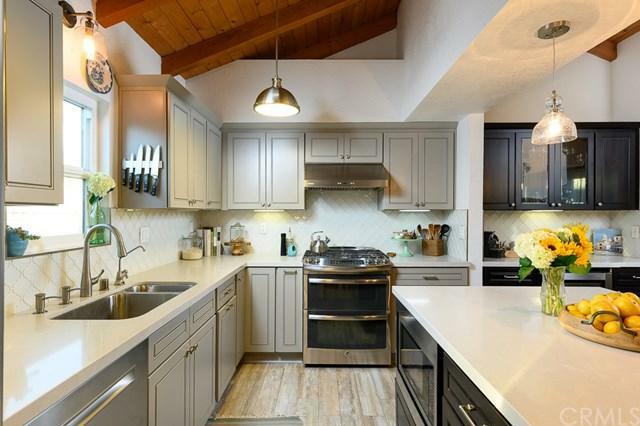 Entertaining is easy in the beautiful gourmet kitchen equipped with a 5 burner stove and double oven, CaesarStone topped center island, and wine bar. 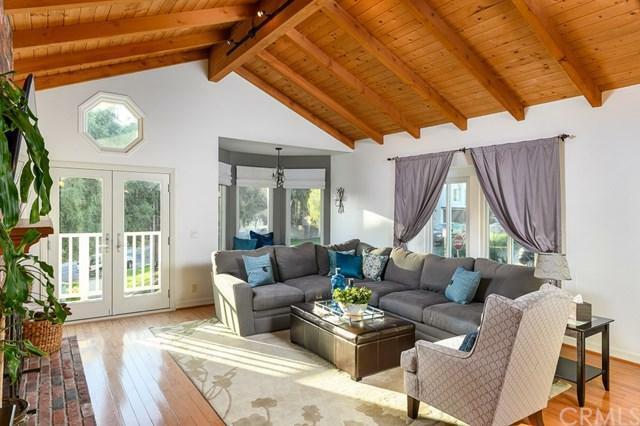 The bright and open second floor living room features vaulted beamed ceilings, a balcony overlooking the corner parkette, reading nook, and a brick fireplace to cozy up on cool evenings. The master suite features an updated bath with walk-in shower, vaulted ceilings, and a private balcony with sliding glass doors bringing in lots of light. Downstairs you will find 2 large bedrooms, remodeled bathroom, laundry, and direct garage access. For those that like to entertain outdoors, the back patio with built-in seating and custom BBQ is just the place to spend warm summer evenings with your family and friends. Not only is this property conveniently located near the park, schools, shopping, dining, and just 1 mile to the beach, you will have a hard time finding a home in this neighborhood with more parking. With too many upgrades and amenities to list, you+GGll need to see this home in person! 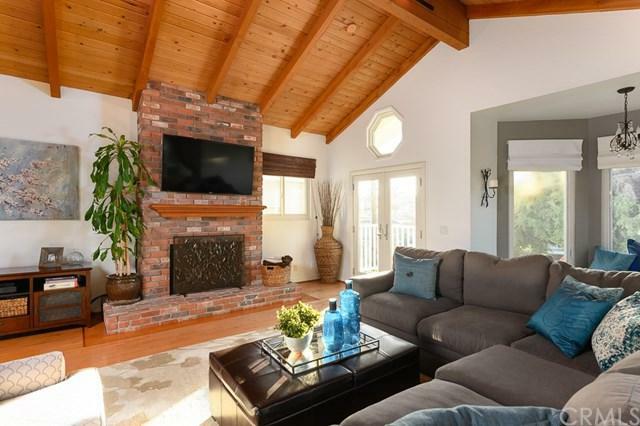 Sold by Rob Mcgarry of Vista Sotheby+Ógé¼gäós Realty.